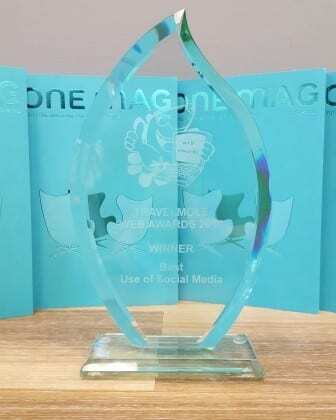 Best Social Media Award – Travel Mole Winners! 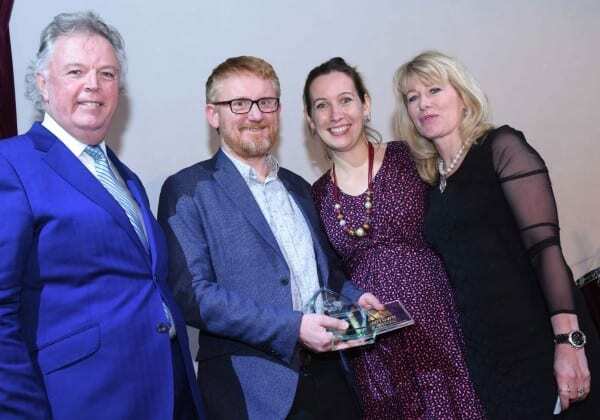 We were delighted to collect the award for ‘Best Social Media Use’ award at the recent Travel Mole Awards in London on behalf of Motel One, alongside Lemongrass. Ginger Juice has been working with Lemongrass since early 2015. 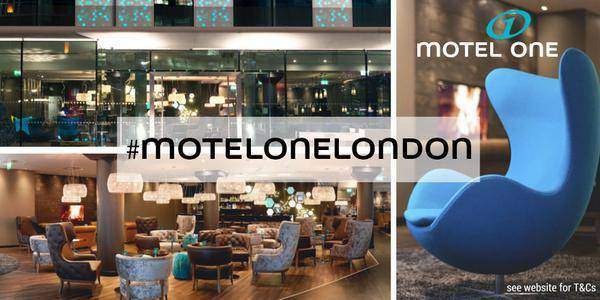 We launched Motel One’s Twitter and Instagram accounts – both of which have grown to over 5000 followers. We have run several successful campaigns and delivered regular, high-quality social media activity – all with a personal, confident touch in keeping with the brand. In February 2015 we launched #MotelOneLondon to promote the new London hotel. The campaign exceeded expectations with 2,500 new followers and 3,500 retweets in just four weeks. 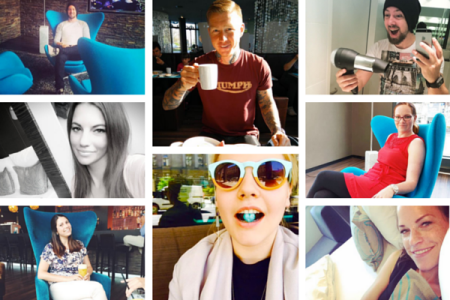 In April 2015, we launched the #OneHappyGuest to encourage guests to share their Motel One experience. This fun competition proved immensely popular with many bright and colourful entries on Instagram, Twitter and Facebook. Aside from campaigns, the main thrust of the project has been to build awareness, establish a good level of following in comparison with key competitors and engage with guests and potential guests at scale.